lot at 16th and Mission (1950 Mission St.). This seems like a non-starter. A spot in the Mission probably won’t placate the Occupy kiddies. They want the attention of being in a prominent location. This is true, but some of the homeless people are ready to take the city up on the offer. 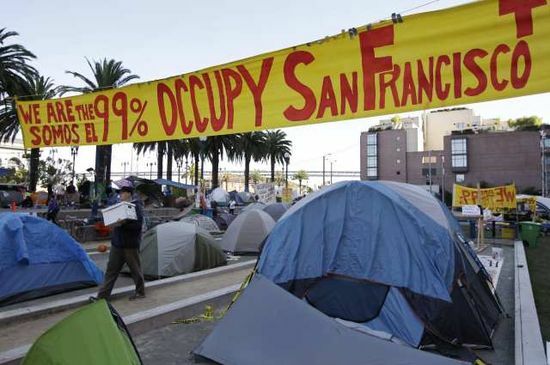 They should have services, not be sent to a camp in the Mission.